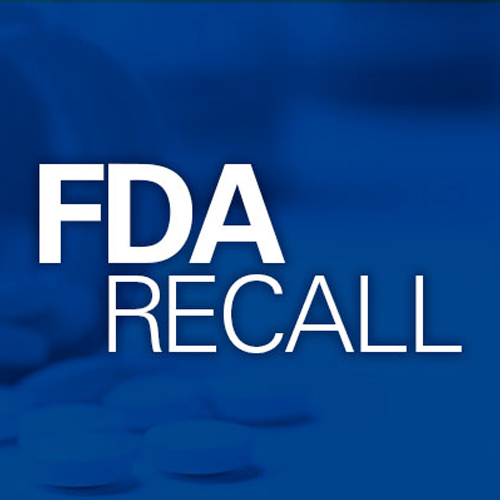 Losartan potassium hydrochlorothiazide pills of the 100 milligram/25 milligram variety, produced by Sandoz Inc., have been recalled due to a possible contamination of N-nitrosodiethylamine (NDEA). According to the agency for Research on Cancer, NDEA is “a probable human carniogen”. The medication was distributed after October 8th, and has a lot number of JB8912. If you take this medication, you should seek out your doctor before deciding to cease its use.